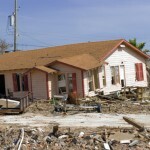 Is Your Money Prepared for Disaster? Earthquakes and hurricanes on the U.S.'s east coast this week remind us that disaster can strike at any time - and in places where you least expect it. Everything that you own today could be wiped out tomorrow. Fox Business shared these quick tips to help you - and your money - prepare for the next big disaster: 1. Check Your Home Owners Insurance - Make sure your home … [Read more...] about Is Your Money Prepared for Disaster? 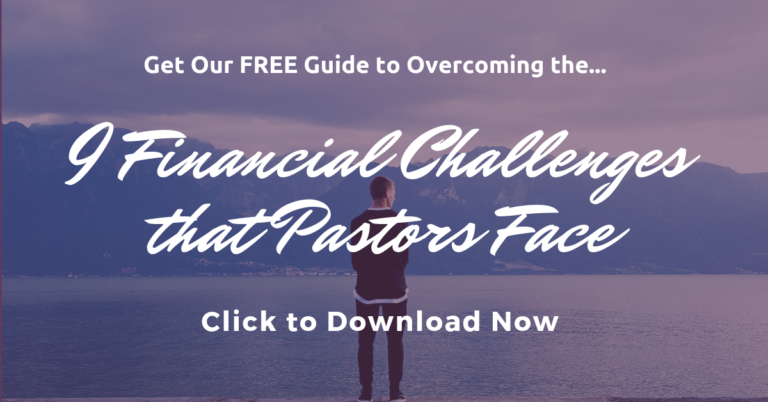 Money Wise Pastor – Why Listen to Me? Hi, my name is Rich and I’m the host here at Money Wise Pastor - a site dedicated to money and personal finance from a pastor’s perspective. Our goal is to help pastors, missionaries and other ministry leaders to make all you can, save all you can, and give all you can (hat-tip to John Wesley). So who am I, and why do I think I have something worthwhile to say about … [Read more...] about Money Wise Pastor – Why Listen to Me?